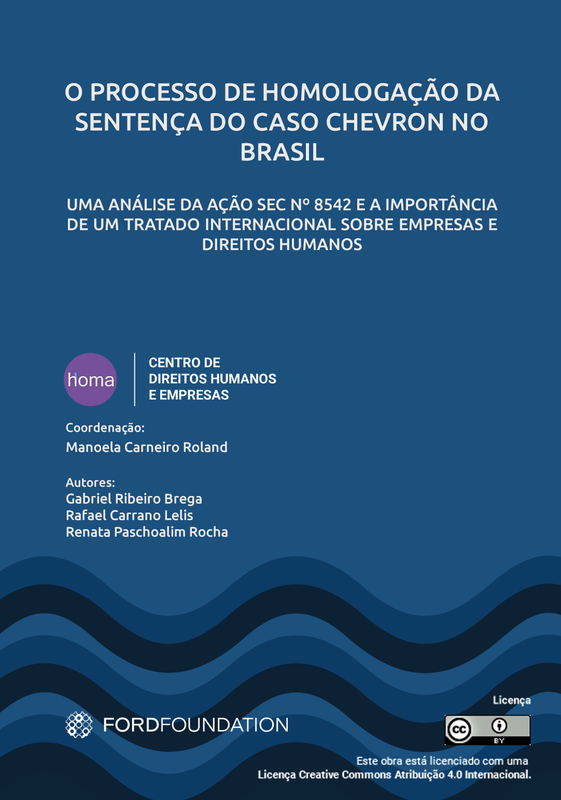 Homa - Centro de Direitos Humanos e Empresas faz uma análise do Decreto 9571 de 2018 publicado pelo Governo Federal e que estabelece as Diretrizes Nacionais sobre empresas e Direitos Humanos. 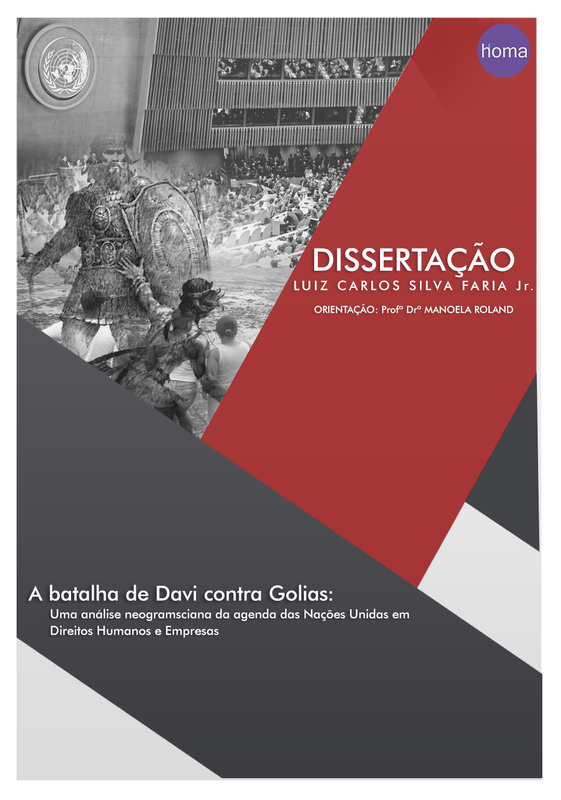 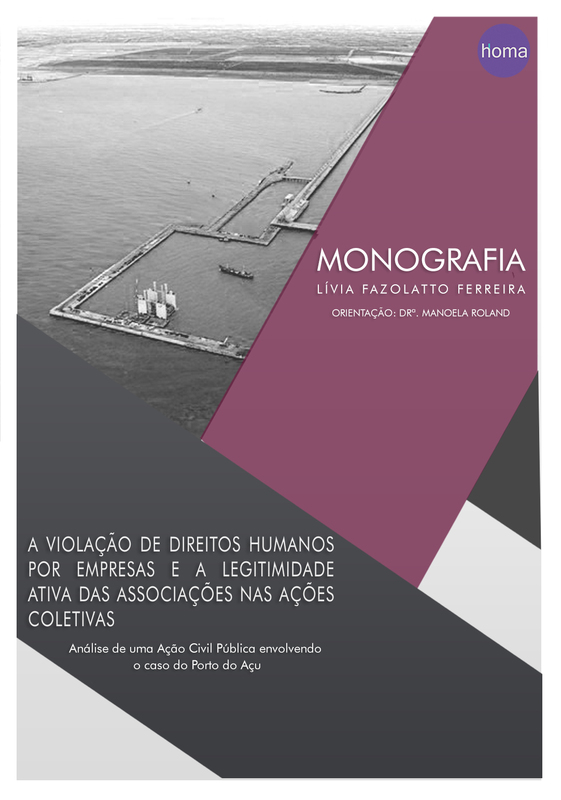 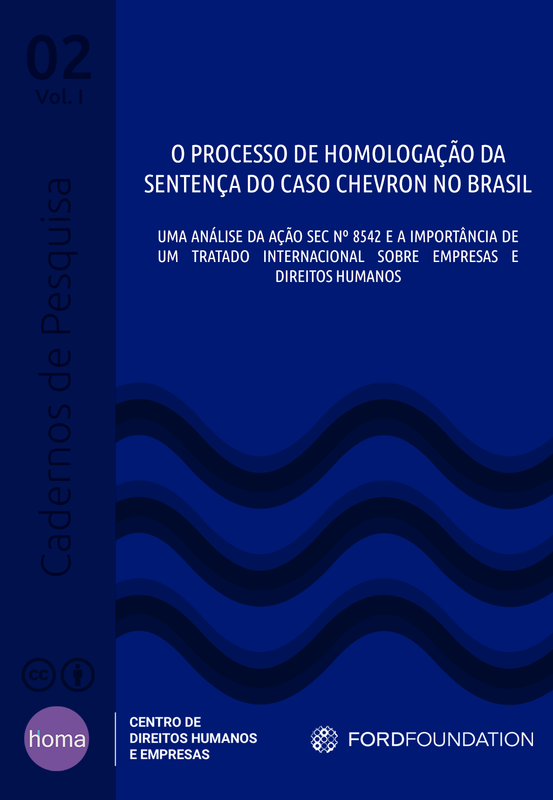 Cadernos de Pesquisa Homa is a journal published semiannually with the works developed by Homa – Human Rights and Business Center during the semester, serving as an academic substratum for researchers and researchers, in addition to helping those affected and affected by violations of Human Rights by companies in the defense of their rights and in the search for effective reparation of the damage. 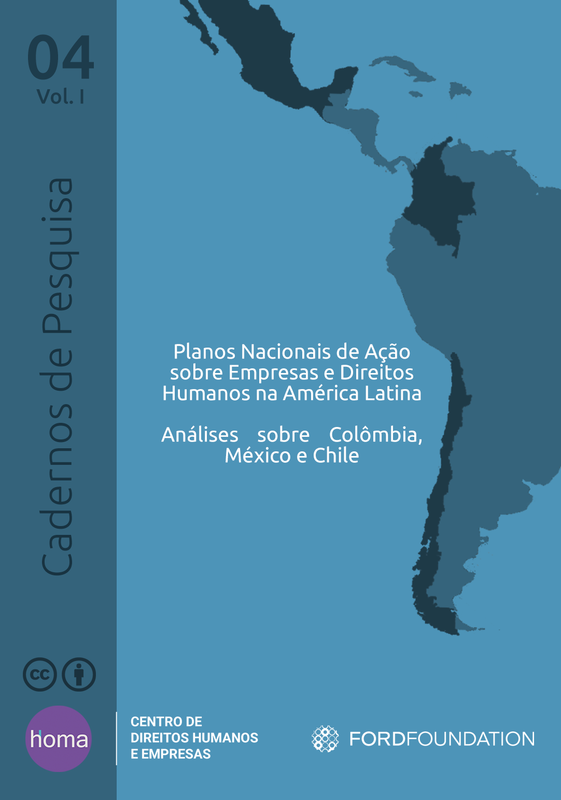 Latin America is under a process of expansion of the mining and metallurgical sector, particularly Brazil, which placed second among the largest exporters of iron ore in the world in 2013. 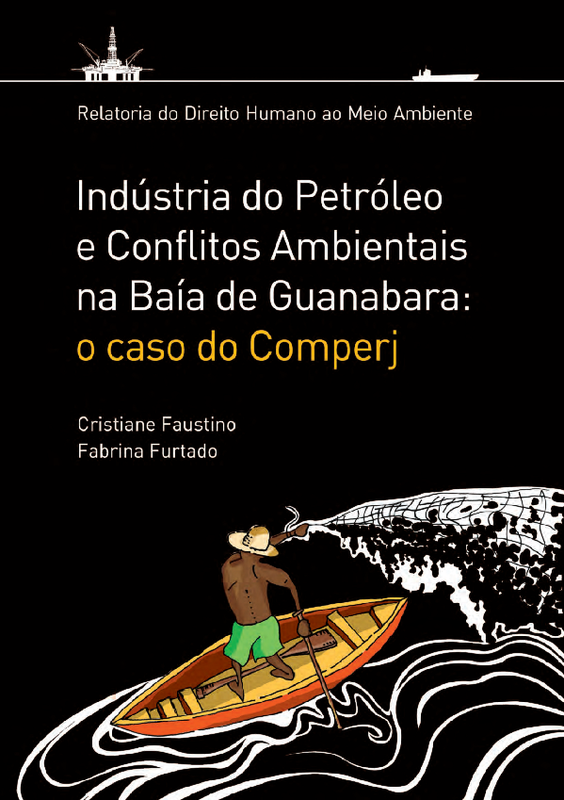 The economic dependence of the region in relation to this activity is alarming and subject to the vulnerabilities of high and low cycles in commodity prices, which generate structural crisis in the sector. 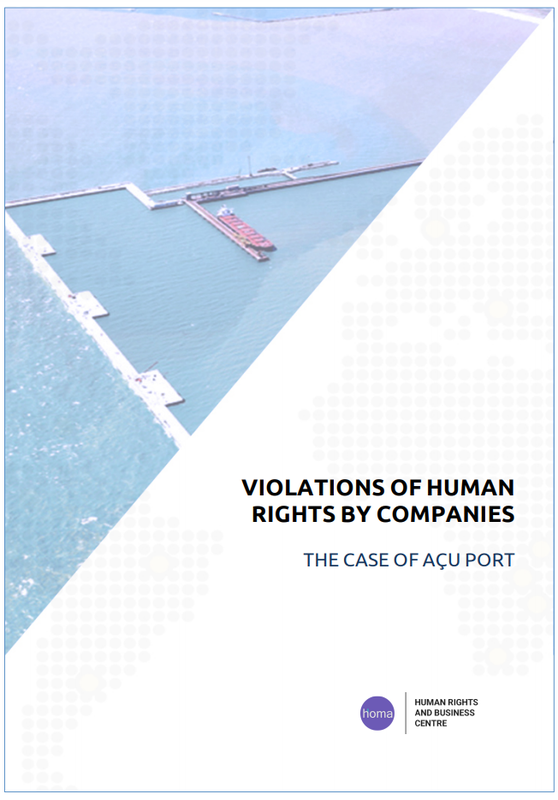 The 2003-2013 period represented a megacycle of commodities, under which the global im- ports of ores increased 630% (US$ 38 billion to US$ 277 billion). 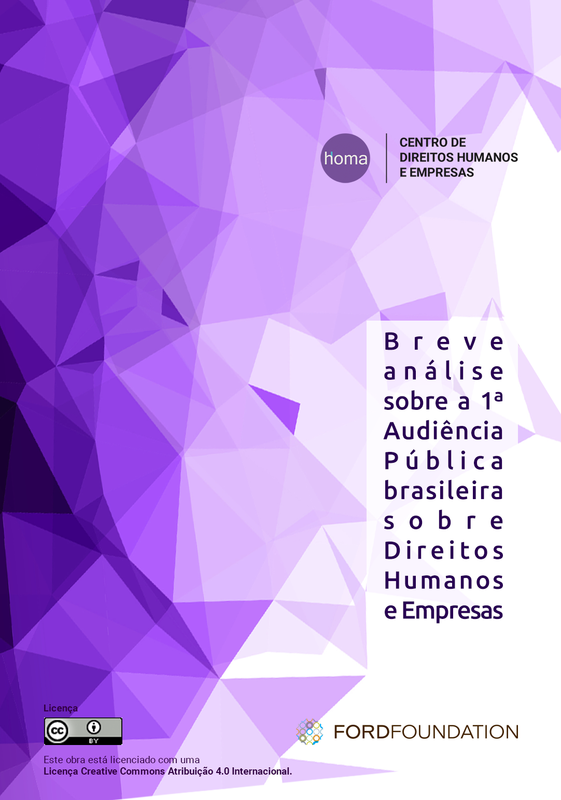 Over these years, the economic reliance of Brazil in export, mainly, of iron ore has deepened. 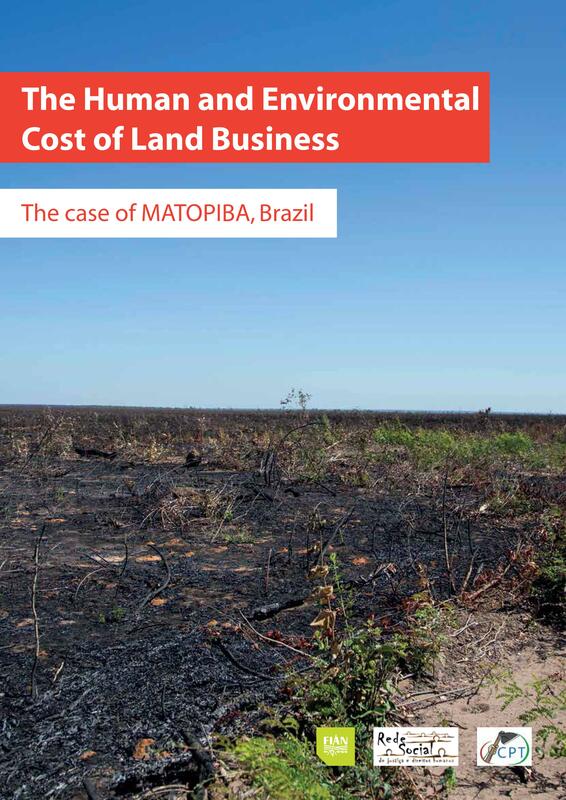 Large-scale projects with government support in an attempt of boosting the economy were also carried out. 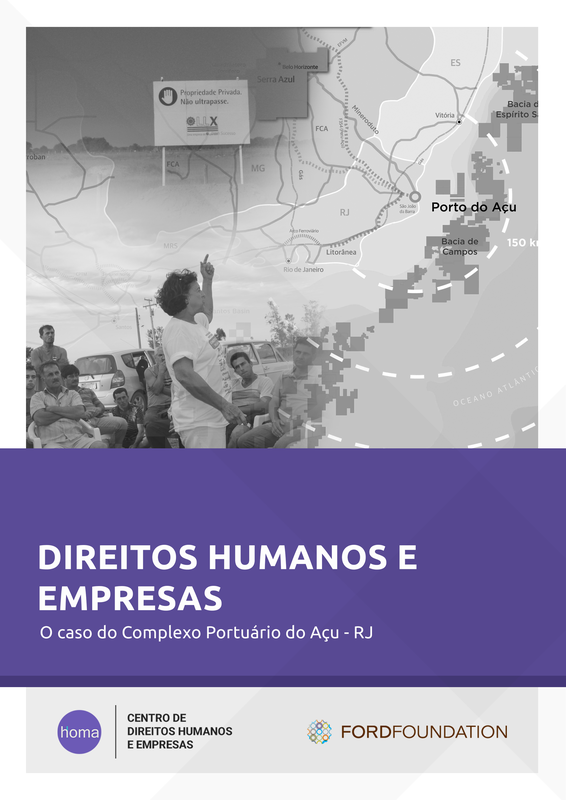 The project of the Açu Mine-Port is part of this logic, its original idea dating back from 1999, as an ambition of the government of the State of Rio de Janeiro, represented by former governor Anthony Garotinho. 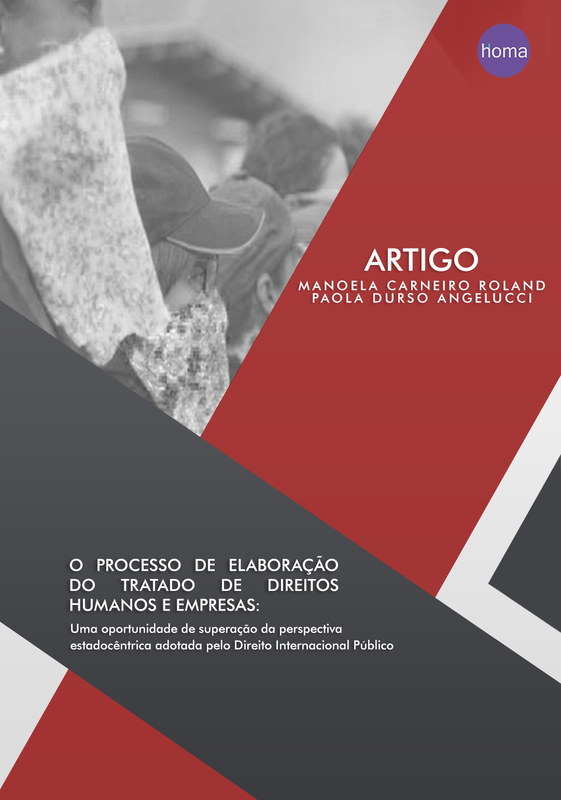 His government was succeeded by his wife Rosinha Garotinho, who continued the project, which has always been defended as of public interest. 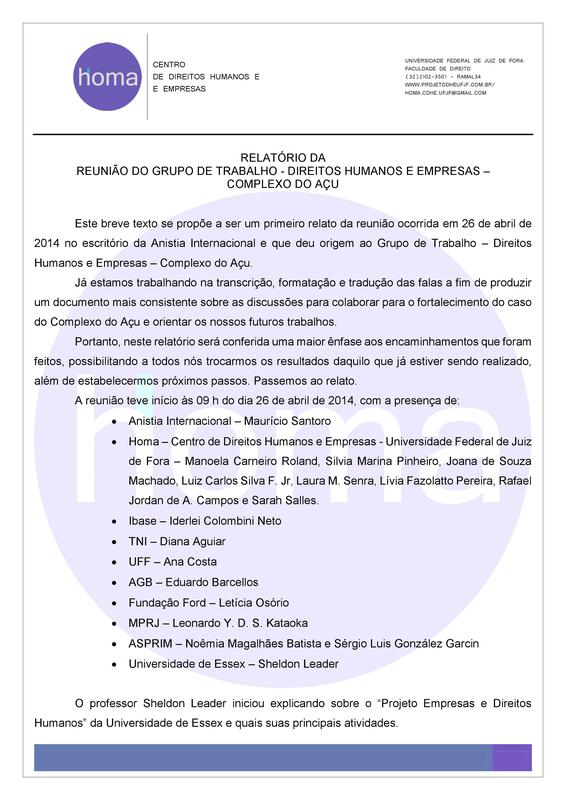 Through private meetings, there was the association of project with Eliezer Batista, who passed it along to his son, Eike Batista. 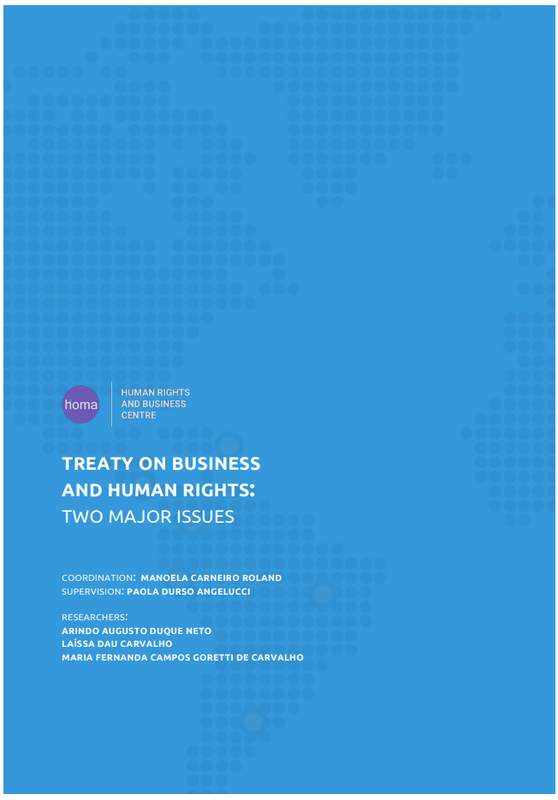 From then, a complex system of business relations begins to unfold, making the accountability of those involved, in addition to the understanding of the case more difficult, but regardless, a problem that must be faced. 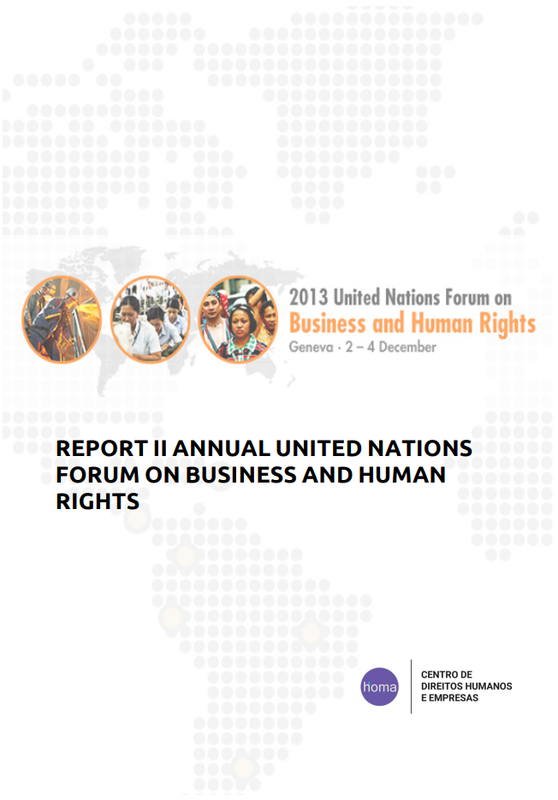 Between the16th and the 18th of November the IV United Nations Annual Forum on Business and Human Rights took place in the Palais des Nations, Geneva, and gathered over two thousand people to establish discussions from different perspectives about the International Agenda on Business and Human Rights. 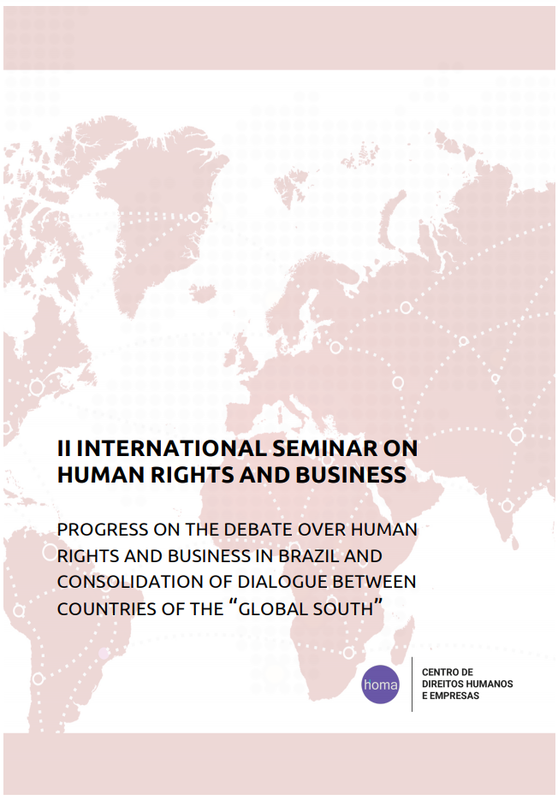 Homa – Human Rights and Business Centre of the Federal University of Juiz de Fora – organized a panel on the first day of the event alongside international institutions, in partnership with professors Surya Deva (City University of Hong Kong), Sheldon Leader (University of Essex) and Bonita Meyersfeld (University of Witwatersrand). 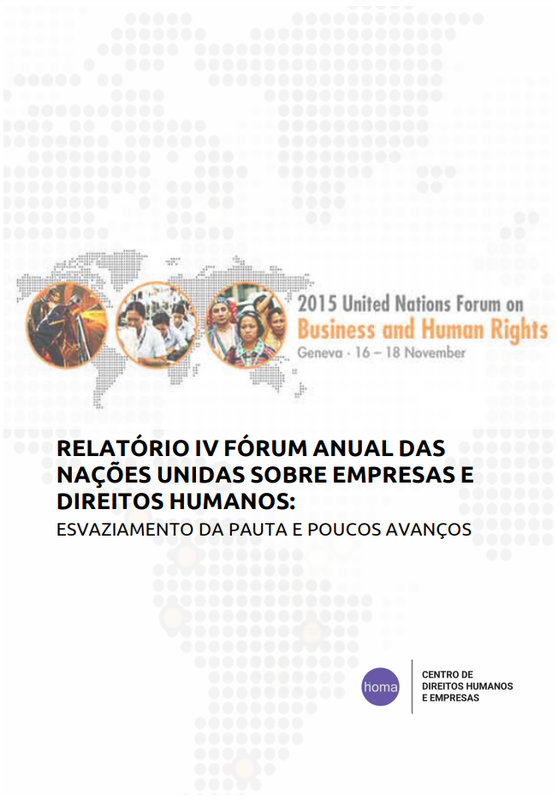 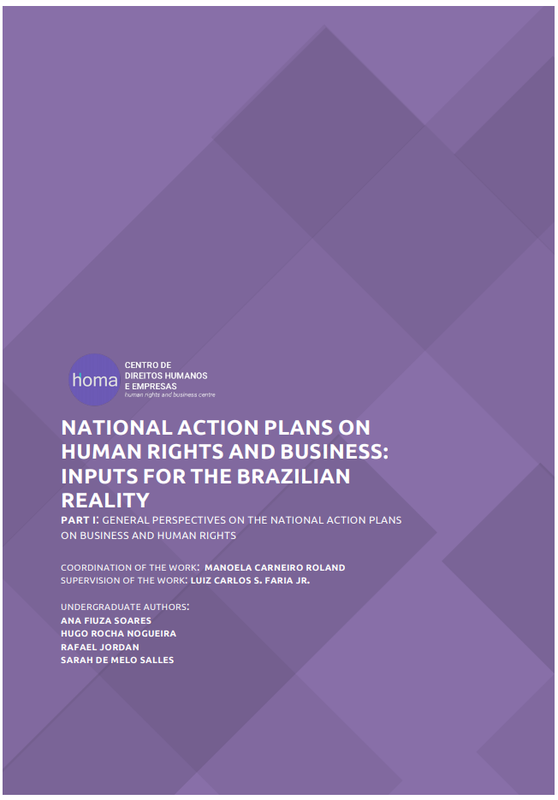 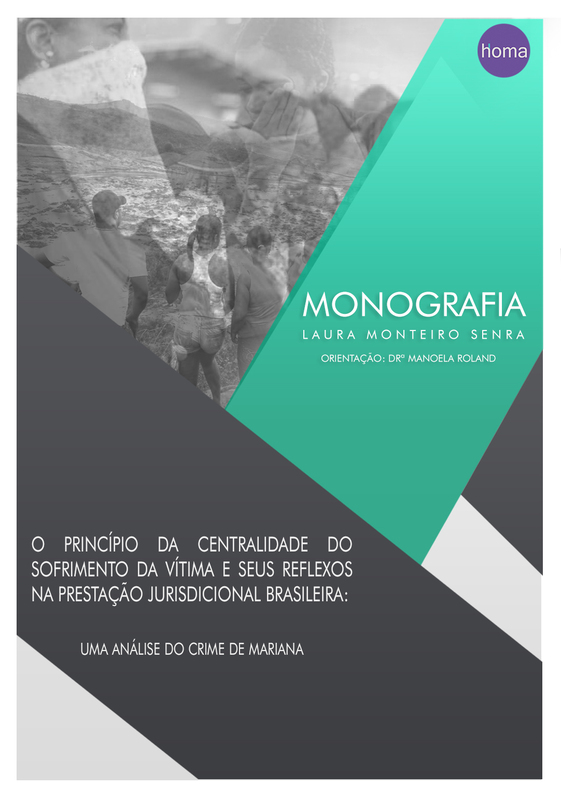 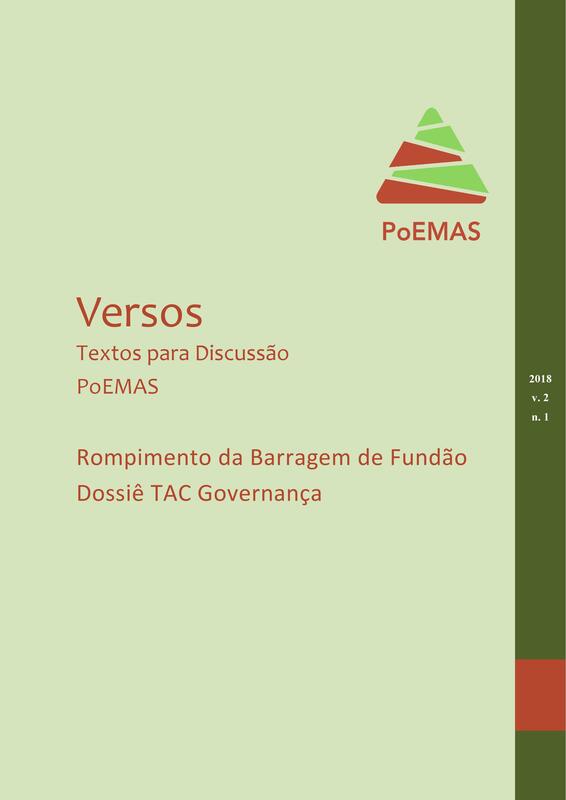 Starting in 2015, September, The investigations for development of a series of papers about the National Action Plans on Business and Human Rights were motivated by the apparent need for a critical academic follow up of the process of elaboration of a NAP in Brazil, which is still in an early stage. 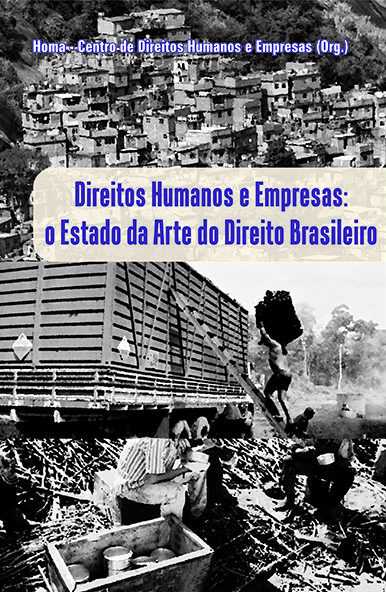 This series aims to contribute with the players involved in this process, that’s why it was named “National Action Plans on Human Rights and Business: Inputs for the Brazilian Reality”. 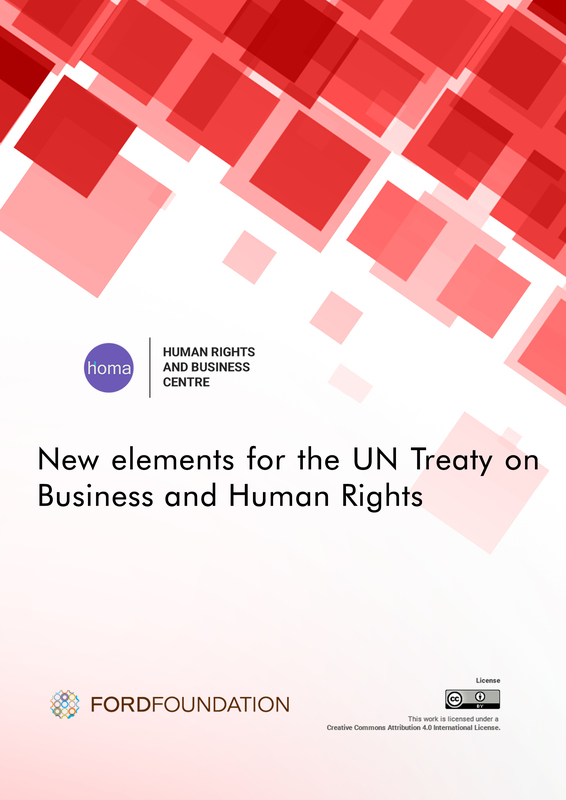 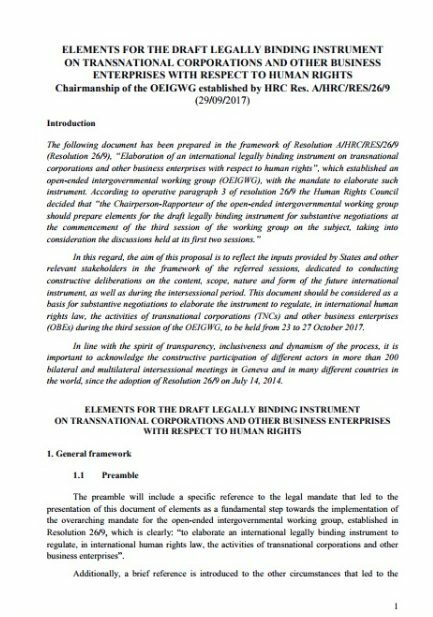 According to the theoretical perspective of Homa, it was decided to place “Human Rights” before “Business” in the series’ title since we believe that these plans should be developed by putting the Human Rights dimension first, rather than business and market demands. 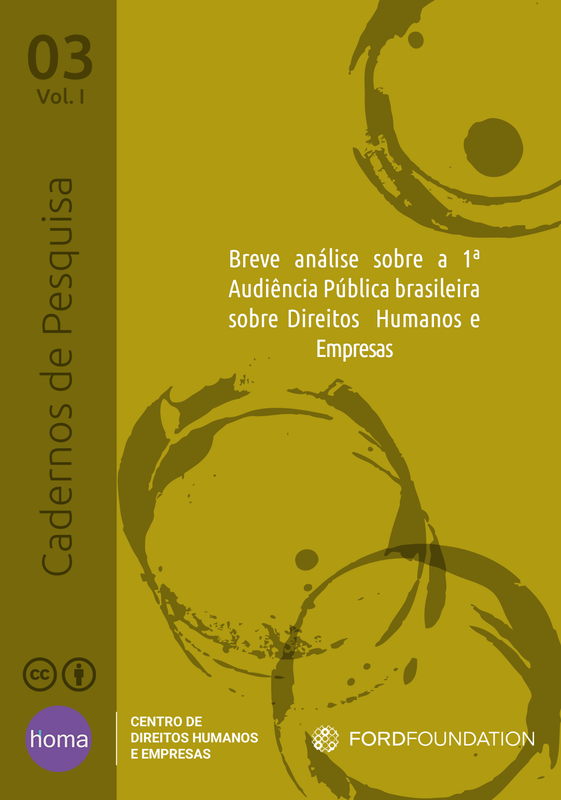 According to this perspective, we understand that “theory is always directed to someone, with a specific purpose”. 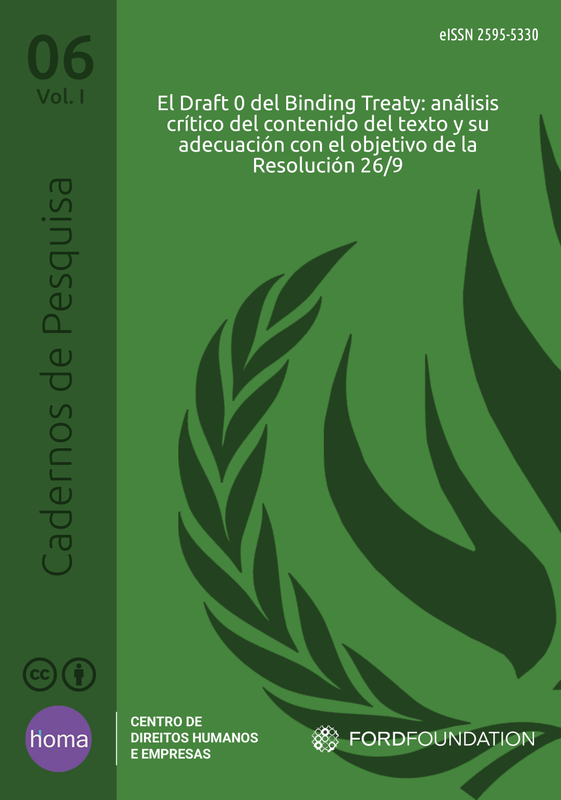 Therefore, it should be dealt with including the ideology it carries within. 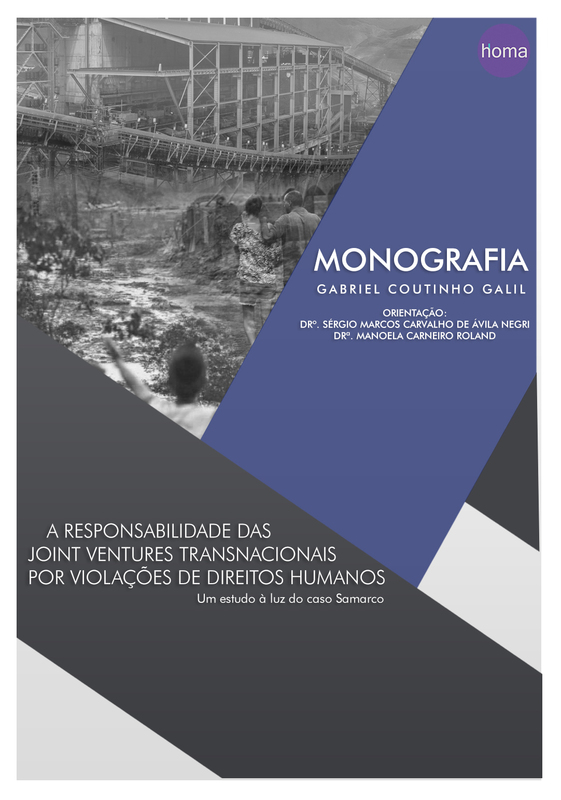 Thus, the Centre looks forward to conduct critical research, in order to provide an analysis about the social practices with potential for contributing to the reality’s transformation. 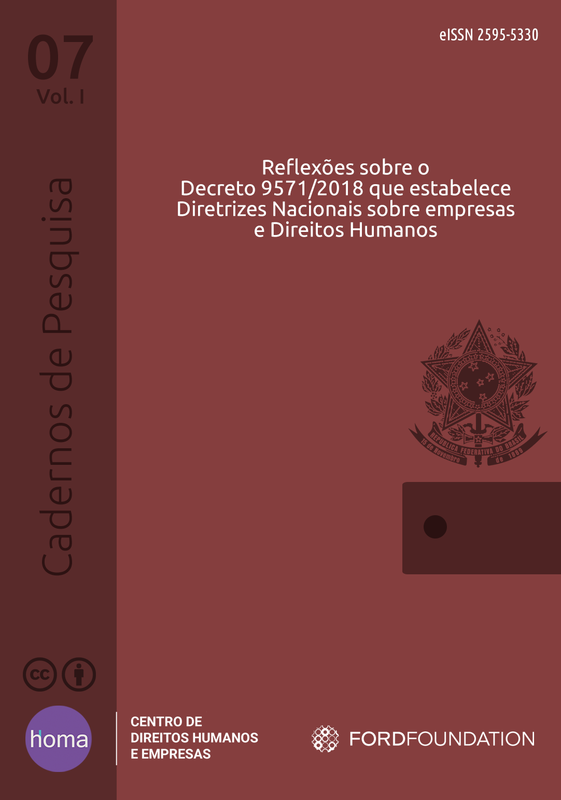 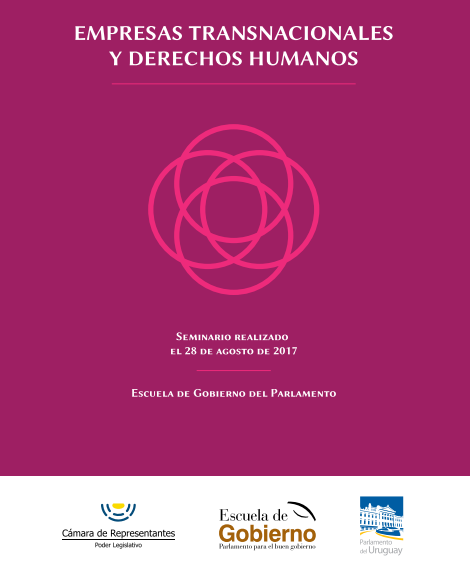 This first part’s title is “General Perspectives about National Action Plans on Business and Human Rights”, and its goal is to bring forth a general approach to the released NAPs, highlighting some problems and critics, aiming at the elaboration of a more objective instrument, capable of producing measurable, rateable and concrete results, gathering the civil society, social movements and victims of Human Rights violations. 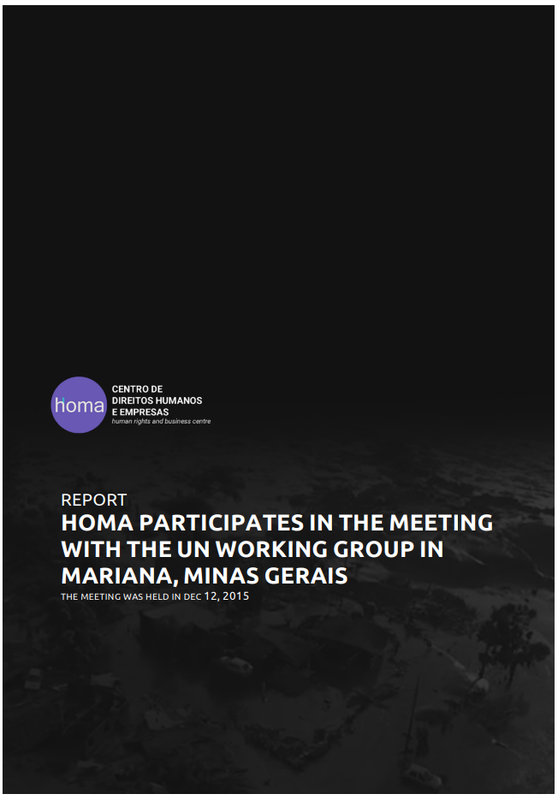 The Working Group of the United Nations (UN) on Human Rights and Transnational Corporations and Other Business Enterprises had, on a visit to Mariana, the goal of hearing the testimony of people affected by the collapse of Samarco Mining Company’s Fundão Dam. 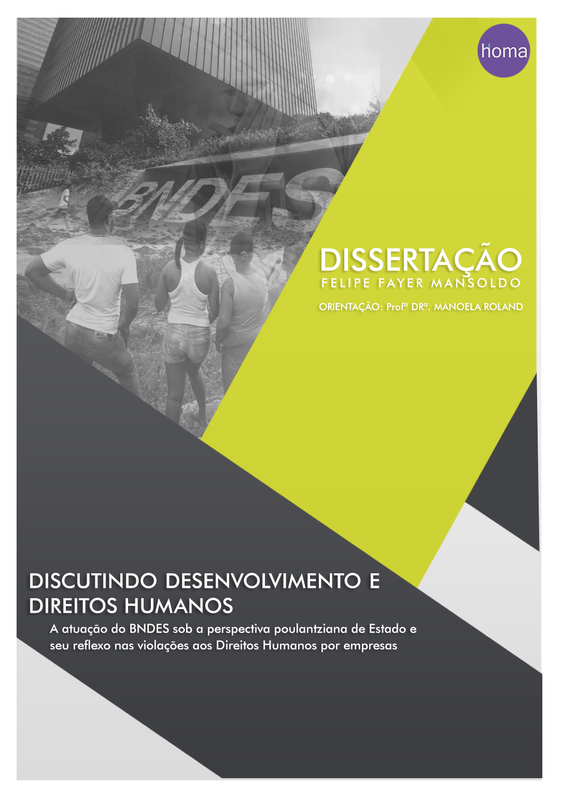 The tailings from Vale Mining Company (Vale) joint venture with the Anglo-Australian BHP Billiton (BHP Billiton) mine were released in the environment on November 5th, 2015, leading to Brazil’s greatest environmental disaster, making this a mandatory topic on the field of Human Rights and Business. 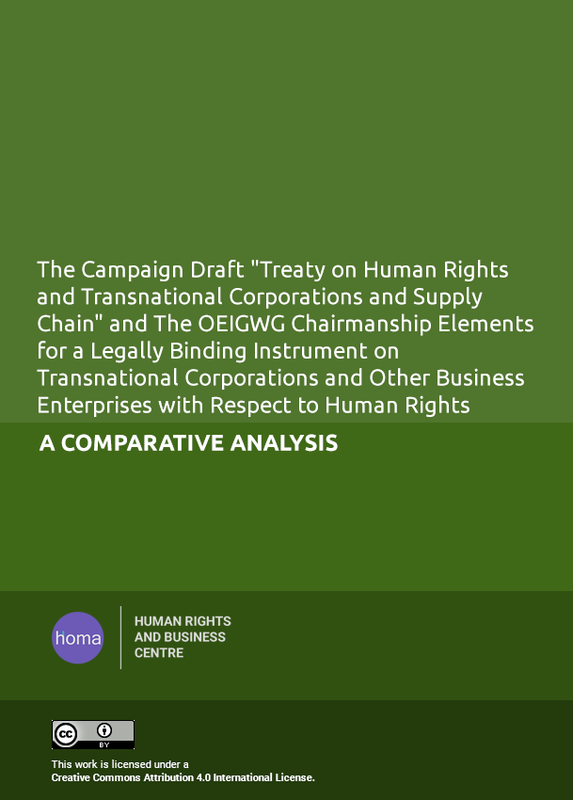 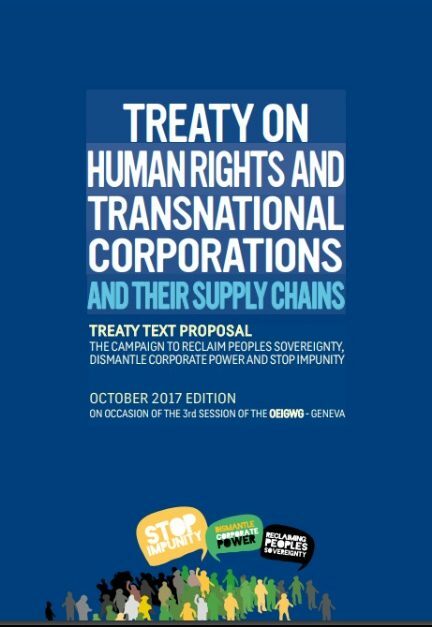 The potential drafting of a binding Treaty on Business and Human Rights raises some unclear issues both to the academy and to civil society. 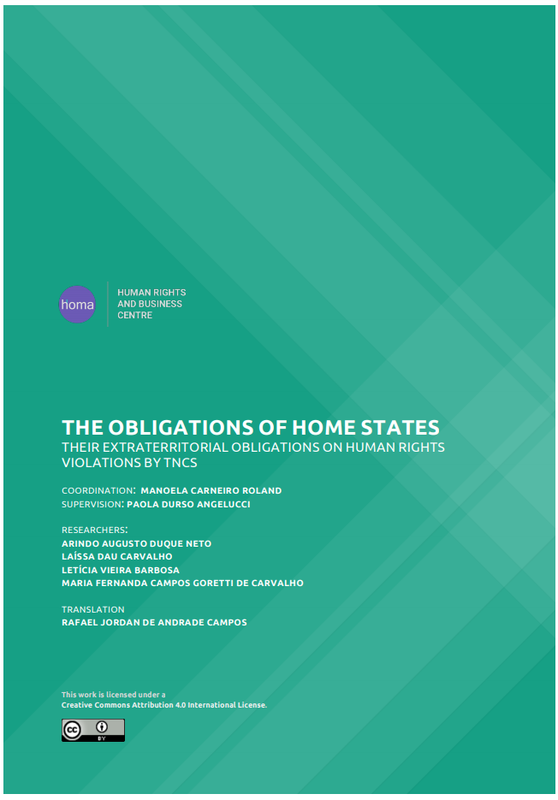 Aiming to contribute to the discussion on the theme in a national level, Homa is presenting a series of papers with brief comments about some of the most relevant points.